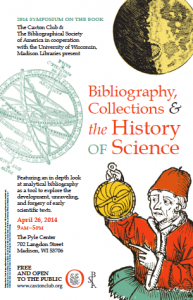 An in depth look at analytical bibliography as a tool to explore the development, unraveling, and forgery of early scientific texts. This event is free and open to the public. For complete program details visit the Caxton Club website.